I received an email today from a past client. She has a window that has water in it and wanted to know what to do. A little background is helpful. Modern windows are actually two panes of glass separated by a thin layer of open space. This space is filled with an inert gas. Eventually the seals breakdown allowing the gas to escape. Once that happens, the outside air replaces the inert gas. If there is moisture in the air, it can form condensation in between the panes of glass. The result? You have water in your window. I’ve seen it so bad that the window was green from the mold growing inside the window. While broken seals are common in older windows, the only fix is to have the glass replaced. 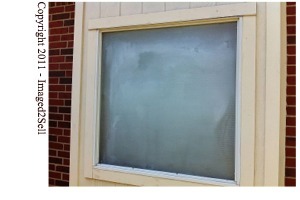 In the Dallas area you can usually get the glass replaced for $11 to $13 per square foot. Note that odd shapes have to be custom made and will cost more. Most glass has a 10 year warranty to the original owner so contact your builder if you live in a recently built home. The builder may take care of it under the warranty. 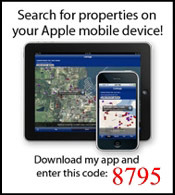 Local Window Repair and Replacement Companies.